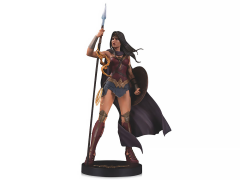 The DC Designer Series statue line showcases the imaginative vision of the comics industry’s top artists. Based on the Jenny Frison-illustrated cover from the Rebirth era of the Wonder Woman comics series, this statues takes Frison’s vision and expands it into three dimensions for a stunning and highly detailed showpiece. 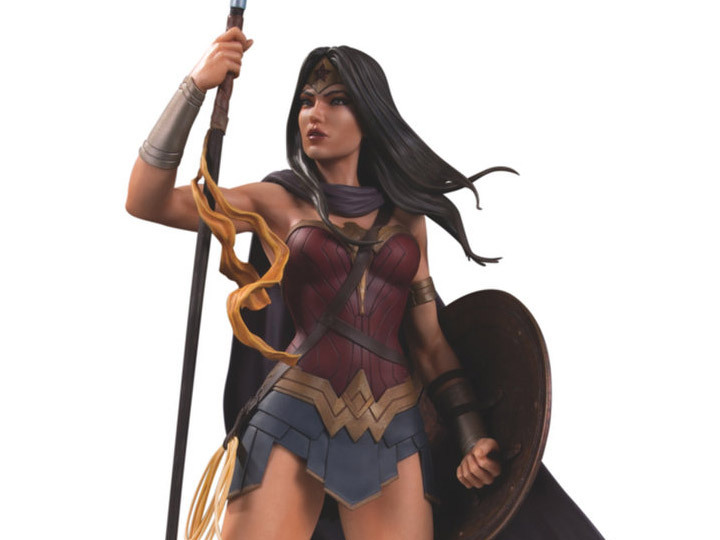 Cast in polyresin, this statue captures a Wonder Woman who is prepared for battle, armed with her shield, an Amazonian spear and the Lasso of Truth on her hip.